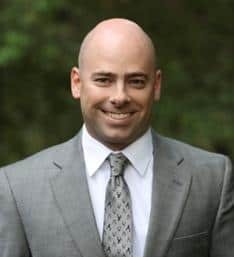 As a lifelong resident of Southern New Hampshire, Attorney Daniel Clark has unique and distinguished experience in litigation, negotiation and law enforcement as a Sergeant with the Londonderry police department. In over ten years of trusted service, he has been involved in complex investigations and cases. In these roles, he has learned that there are always two sides to every story. He is dedicated to being fair and equitable in finding resolutions to the problems that arise in people’s lives with open communication and sensitivity. Attorney Clark is dedicated to making sure that you receive the representation that you deserve with honesty and integrity. Dan manages his own practice and also represents clients for Donohue, O’Connell & Riley in New Hampshire’s Greater Manchester Area, based in Londonderry.